There will be three camps offered this summer. 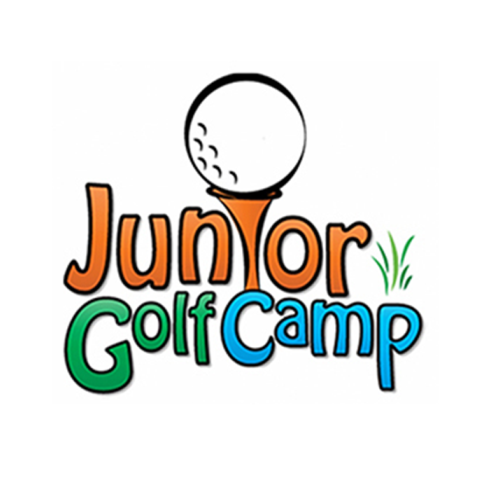 Campers will receive instruction on etiquette, driving, approach, pitching, chipping, bunker, and putting for the first 2½ hours of the day. Then they will be taken out on the course for hands-on experiences about playing, course etiquette, maintenance, repair, and pace of play. Lunch is provided each day for all campers. On Day Three we will host a skills competition covering all skills taught during the camp. The final day of camp will be a parent/child 9-hole tournament with awards and lunch for all players. Golf camp is a good experience for all levels of ability, from beginner to advanced. Our PGA and LPGA professionals ensure all players’ needs are well met. Camps fill up fast. We have a limit of 36 campers for each camp. The cost per week is $200.00 per camper. Our cancellation policy for camps is one month in advance, full refund; 15-30 days in advance, 75 percent refund; 2-14 days in advance, 50 percent refund; and less than 48 hours, no refund.